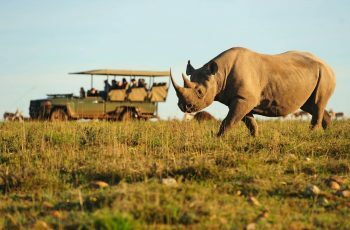 Group tours will see you explore the aforementioned activities as well as trips to the surreal world of the Cango Caves, the Addo Elephant Park and more. 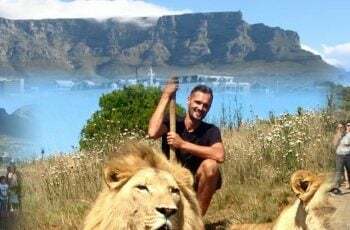 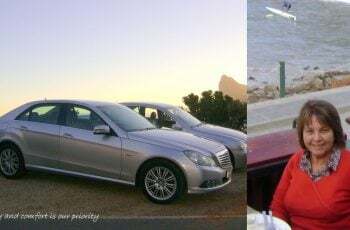 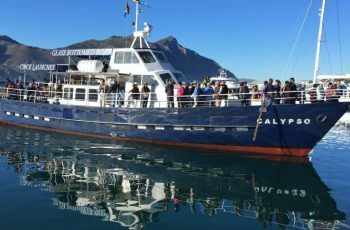 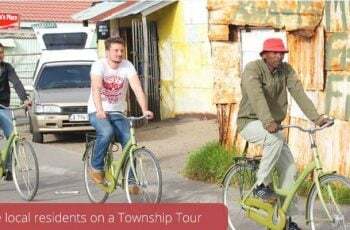 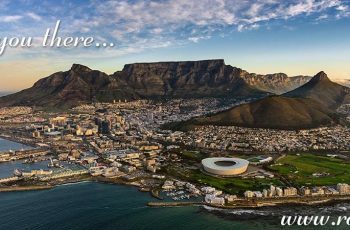 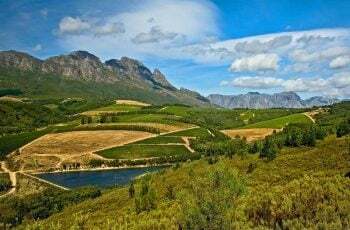 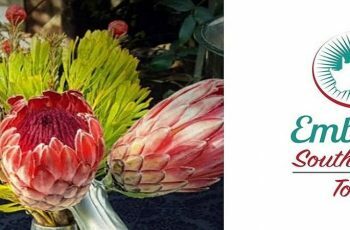 Day tours will see you explore the city proper, a cultural melting pot of hidden gems and characters, as well as travelling around the Cape Peninsula and to Cape Point. 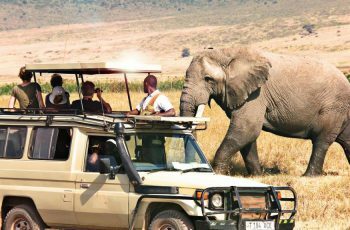 Private tours are available as are tailor-made itineraries to perfectly suit your holiday wants and needs.